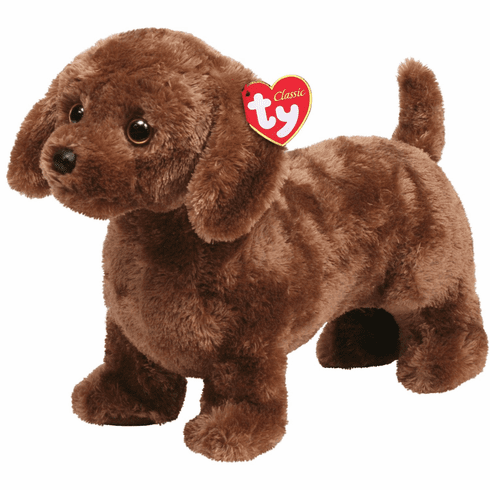 Frank the Dachscund Dog 13"
Home > Toys > Plush > Search By Brand > TY > Frank the Dachscund Dog 13"
Ty Classics Collection. Frank is one darling dachscund! Approximately 13" long and utterly adorable.